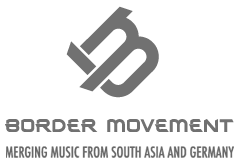 Upping the ante on India’s underground music scene. 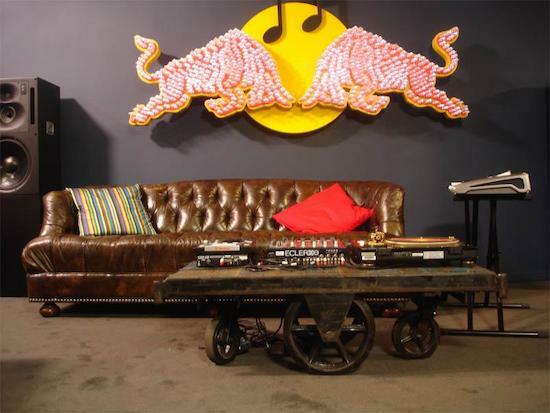 Red Bull Music Academy (RBMA) landed in India. A first for our Motherland. There is no-one making a difference in today’s music landscape to quite this scale and with such emphasis on an uncompromising quality. RBMA has been fostering underground dance culture through workshops, festivals and events that have travelled all the way from Cape Town to Sao Paulo, building a community of like-minded people along the way. This December they’ll bought their Info Sessions to India, lectures given by influential figures in contemporary music, with the Berlin-based dance dons Modeselektor, plus a couple gigs. Modeselektor aka Gernot Bronsert and Sebastian Szary lead specially curated discussions in Mumbai and Delhi to an intimate group of fellow and aspiring industry players and proved worthy ambassadors. Modeselektor formed in ’92 during the techno years and have not just released multiple albums and collaborated with the likes of Thom Yorke to Maximo Park, but also own their own record label, Monkeytown. And their dance style is unique. They pick and select from ‘happy metal, hard rap, country-ambient and Russian crunk’ to heavier sounds that if you had to be genre-specific would sit in the space of IDM, glitch, electro house and hip-hop. Imparting this open-minded approach to production will no doubt inspire more original work and it’s this kind of inspiration India needs and is ready for. Underground dance culture exists though it needs to be fostered further. RBMA can help make this happen by giving Indian artists access and opportunities to learn and interact with some of the worlds finest and freshest talent. In turn giving local artists recognition at a global level, thus building on the ethos of creating a like-minded global community. The future will see more RBMA associated tours in India, South-Asia, and perhaps in the coming future an Academy session. 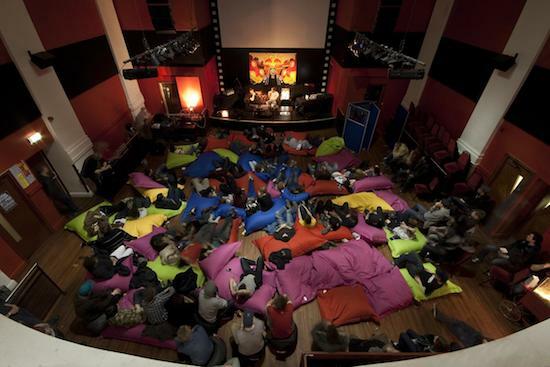 The Academy selects participants from producers to instrumentalists who gather in a new city each year for a couple weeks of total musical immersion, kinda like Willy Wonka’s factory for musicians; it includes recording sessions, lectures by musical luminaries, collaborations and performances. The aim is not to create ‘stars’ but bring music-makers together with a wide range of talent, skill levels and cultural backgrounds. RBMA sure knows how to pitch up at the right place at the right time – 2014 sees Tokyo as the Academy destination, telling us that Asia is clearly on the horizon. In the history of the Academy, which has set up camp in various locations over the last 15 years, there have only ever been three Indian participants. 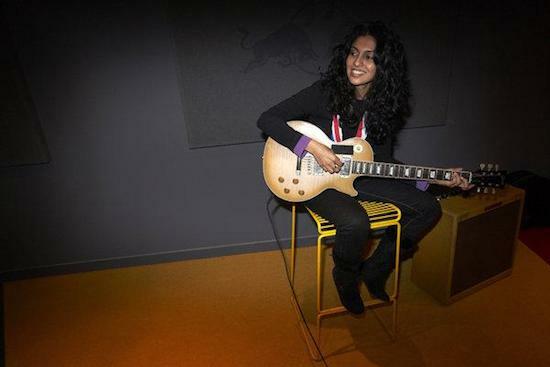 When Sonal returned to India not many people had heard of RBMA, indicating the disparity between its importance in the West and here. It’s a matter of exposure.